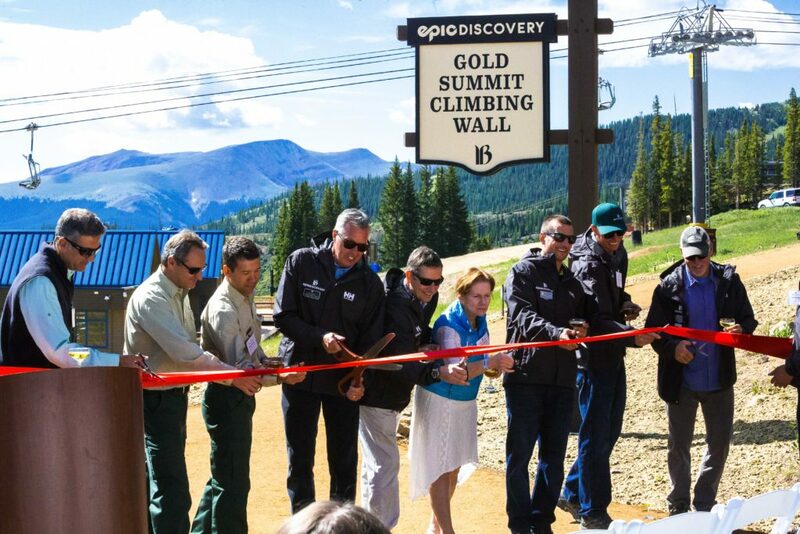 July 21st the Breck Epic Discovery Alpine Camp opened it’s doors to the public with the traditional ribbon cutting ceremony. Alpine Camp is a great way for visitors to learn about the environment that surrounds and also the town. In attendance at the unveiling were members from the White River National Forest, Nature Conservancy and the Lt. 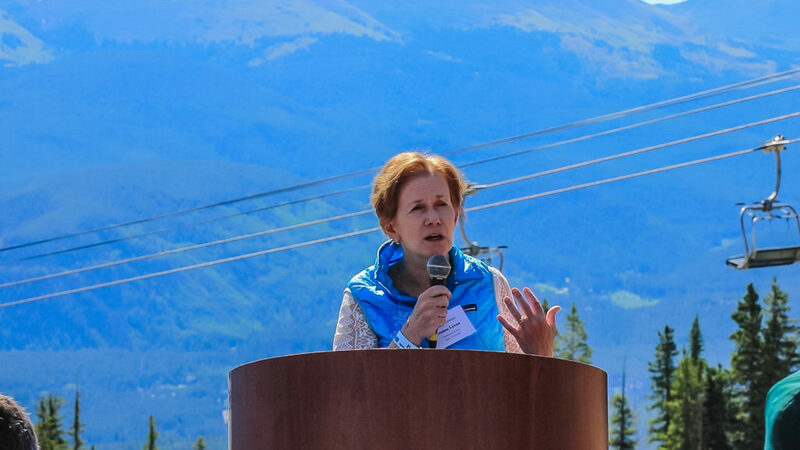 Governor of Colorado. Be one of the first to enjoy the views and new activities from Alpine Camp this summer. 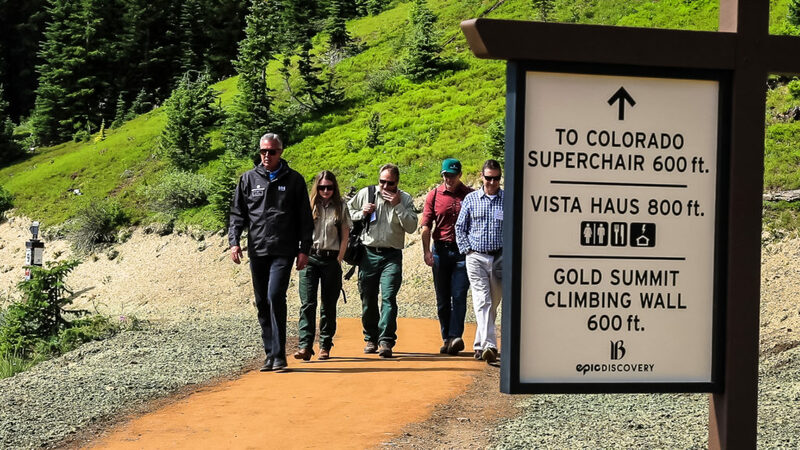 Epic Discovery will be open daily for summer operations until September 4th, then open Friday through Sunday, September 8th-10th for the final weekend. 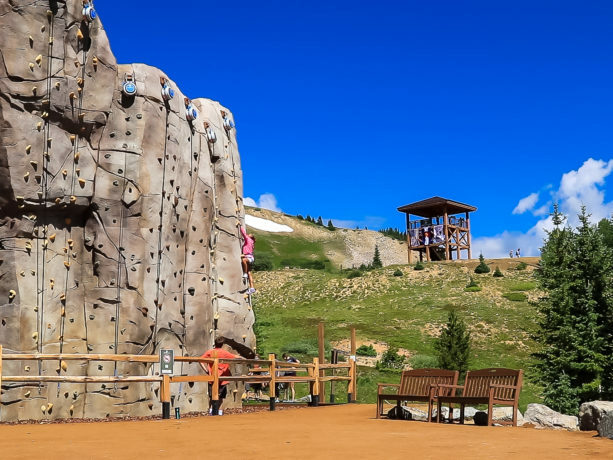 Discover a whole new side to Breck at Epic Discovery this summer.